Square Enix today announced an upcoming update that’s scheduled to arrive just in time for Valentine’s Day as the critically acclaimed third-person combat MMO, Nosgoth, prepares to bolster the ranks of the Human forces with the debut of the Beastmaster class. 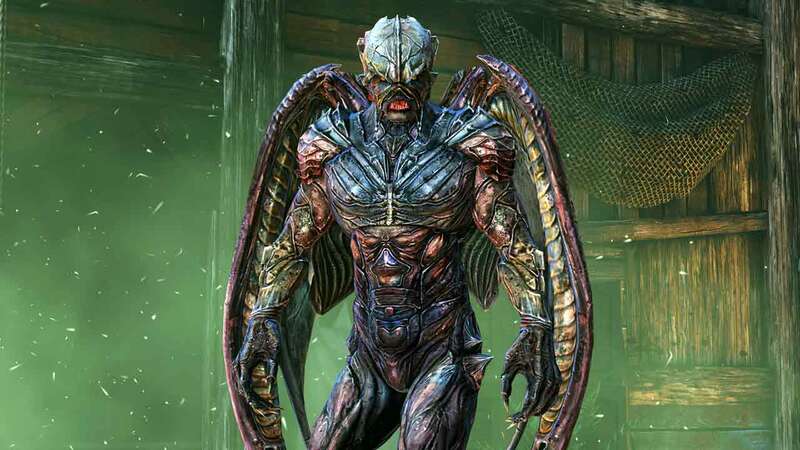 As the latest class to join the roster of Human characters in Nosgoth the legendary Beastmasters are ruthless combatants that utilize powerful weapons and special primal magic to strike fear into the Vampires. Their sorcery is what truly sets them apart on the field of battle as they have the unique ability to take to the skies and hunt vampires with a unique bird of prey ability. Also called Scourge of the Wild in certain, the Beastmasters are bloody handed mystical warriors that combine deadly firearms with powerful sorcery and magical abilities.